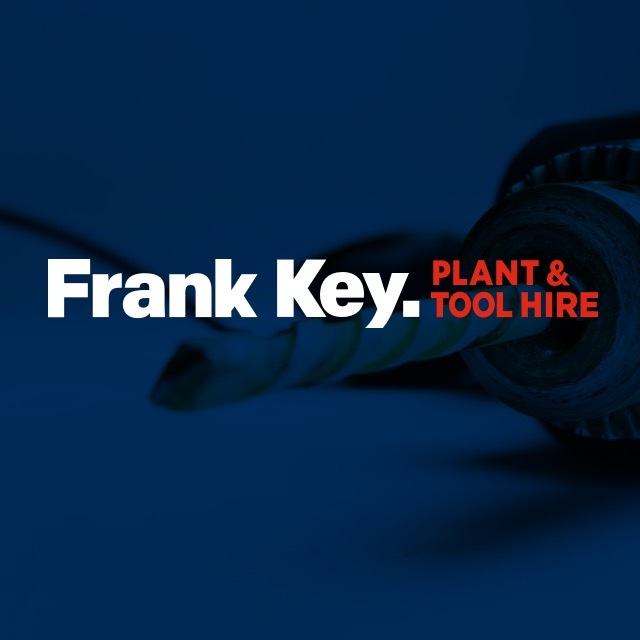 If you’re looking for tool hire in Rochdale, Frank Key Tool Hire provides a large range of tools, available for pick-up in-store or for delivery at a reasonable cost. Our Rochdale tool hire store is located just off of the A58, St Mary’s Gate, in Rochdale. At Frank Key, you will discover our high-level of customer service and every day low prices. 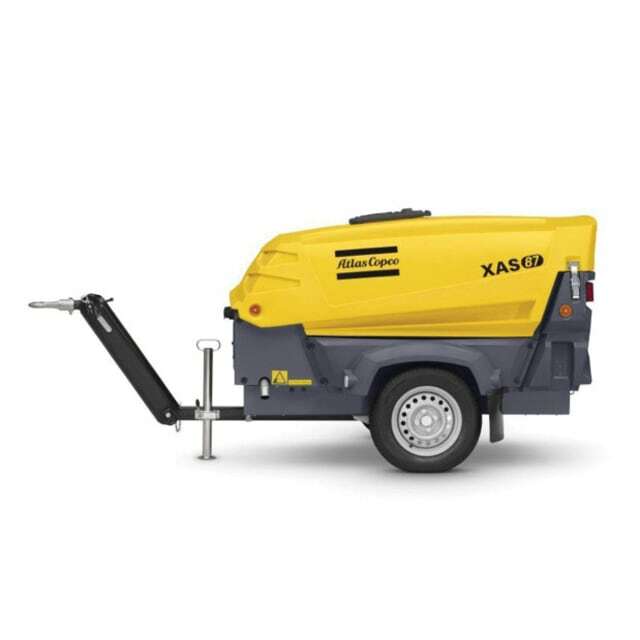 View our range of tool hire products online.